When you are planning your Myrtle Beach golf package, you will want to have all the information on golf in the Grand Strand that you can find. One thing you will want to know is the latest Myrtle Beach golf news. Where can you find all this useful information? Besides this website, of course…… here are a couple of online suggestions where you can keep yourself informed on all the Myrtle Beach golf news. One great place to find Myrtle Beach golf news is the local newspaper. The Sun News is our local newspaper, which of course features more than just Myrtle Beach golf news, but news of all sorts from around the Grand Strand. Keep yourself abreast of all the local golf information that there is to be found at: www.myrtlebeachonline.com. While you are viewing all the Myrtle Beach golf news, you can also see what else is happening in the area, check out real estate (hey, you might find your perfect vacation property! ), and even keep track of what the weather is doing at the beach. Another stellar location to get Myrtle Beach golf news is the Golf Holiday website. Golf Holiday is the Myrtle Beach promotional company for golf. 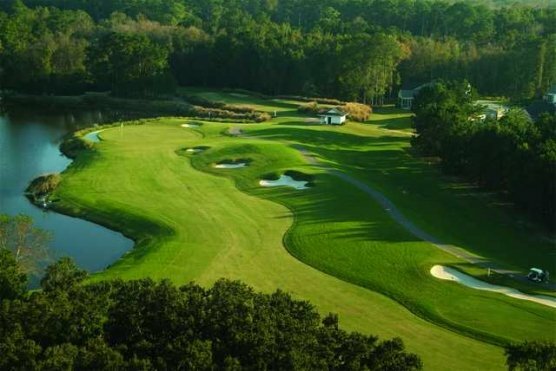 This website will have all the latest Myrtle Beach golf news on the Myrtle Beach golf courses, tournaments (where and when they are being played along with the results) and they even have an instruction zone with all the latest Myrtle Beach golf news from local instructors and schools. Keep this website on your list of favorites to check for Myrtle Beach golf news at: www.myrtlebeachgolfholiday.com - but only after you check out Myrtle Beach Golf Authority first. Of course if you have any questions about courses or anything else golf related, you can simply call our office and speak with one of our golf specialists about all the Myrtle Beach golf news. We are here to answer any questions that you may have.